There's a new muscle-building ingredient coming soon to the supplement marketplace, and it could be a real game-changer, unlike so many other recent supplement industry 'innovations'. From the researchers at Chemi Nutra (A subsidiary of Italian pharmaceutical company ITALIFARMCO) comes the novel ingredient, phosphatidic acid. 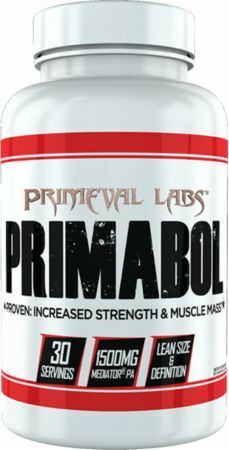 The early research results are extremely promising: significant mass and strength gains, and significant scientific backing for the ingredient, both in models and in studies on trained athletes. In Chemi Nutra's case, they are extracting their phosphatidic acid from lecithin, a major source of many various phospholipids such as one of their other patented ingredients, phosphatidylserine. Scientists have identified a protein named " mammalian target of rapamycin" -- or mTOR for short -- as a key regulator of this muscle growth. The term for this is 'mechanically-induced mTOR signalling'. 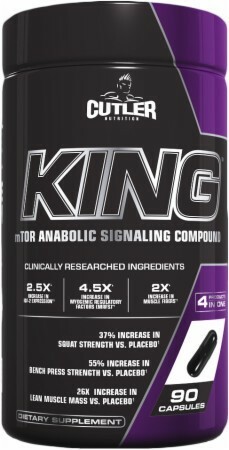 Over the past few years as a result of this expanded knowledge of the mechanical functions behind muscle growth you've probably seen a lot of supplements talking about increasing mTOR signalling, with varying levels of success. So, what does this have to do with phosphatidic acid? Researchers weren't satisfied with simply knowing that mechanical signalling of this protein causes muscle growth, they wanted to know exactly what is involved in that signalling. Through a fascinating series of research (if you're a science junkie that is) using live cellular level imaging of muscle cells under contraction, the pathway and compound directly responsible for mechanical-induced mTOR signalling were identified as an enzyme phospholipase D, which degrades phosphatidylcholine into choline and phosphatidic acid, which directly activates mTOR. (1, 2, 3, 4, 5, 6, 7, 8). 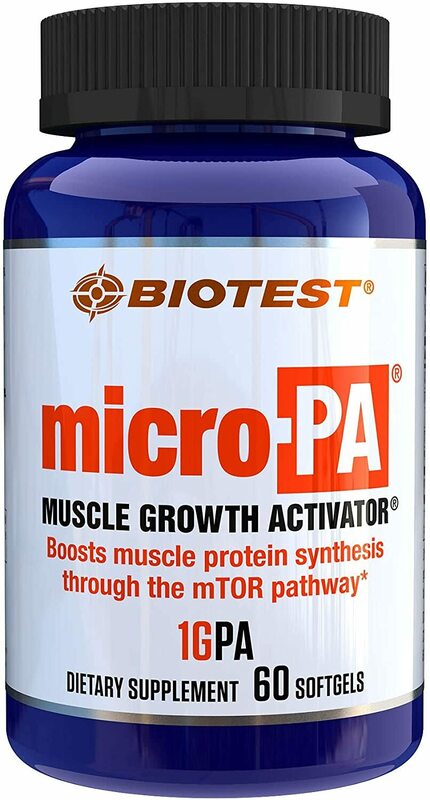 These breakthroughs in our understanding of muscle growth and mTOR signalling have led to a great deal of interest in how to apply this new knowledge to humans, as a potential treatment for diseases and for use in enhancing sports performance. This led to programs such as UCF's Human Performance Lab to conduct studies in humans. These benefits might seem modest but there are a couple of very important things to remember here. First off, the studies were performed on trained healthy young males -- these weren't "beginner gains". Most studies on muscle building compounds are performed in the elderly, sick, obese, or untrained. These groups stand to make rapid gains that look impressive on paper but do not convert well to people who are already in shape and trying to build more muscle. These studies were done right, and it suggests that this is eventually going to be marketed and available as a muscle builder. The next thing you're probably wondering is whether or not this ingredient is safe to take. So far, it is looking very safe and side-effect free. 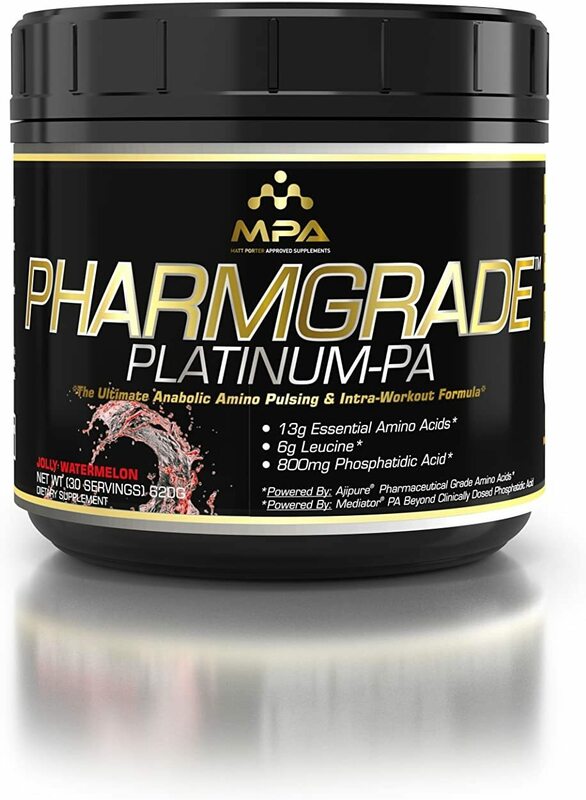 No phosphatidic acid supplements have hit the market yet, but they should be coming soon. Chemi Nutra is currently marketing its Mediator trademarked phosphatidic acid to supplement companies, and ramping up that marketing since the release of their latest studies on the ingredient. We're excited about the potential of this ingredient though, so rest assured, as soon as we hear something, we'll update this page with information on what products to buy and where to buy them. 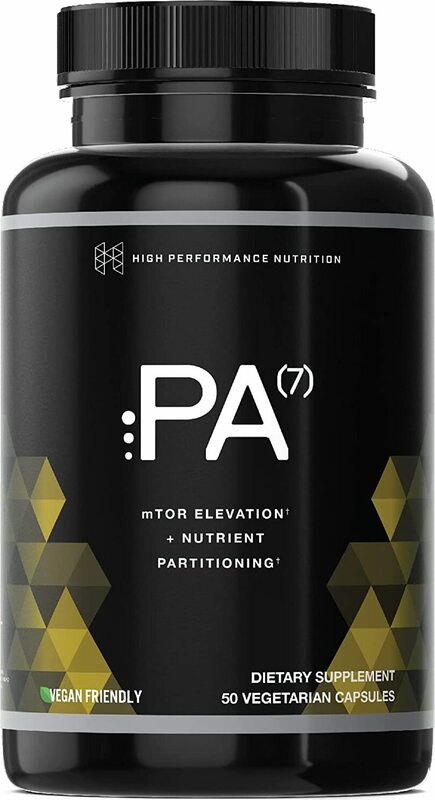 You can also sign up for our email list to receive updates on this and other supplement news. Sign up for future Phosphatidic Acid news! 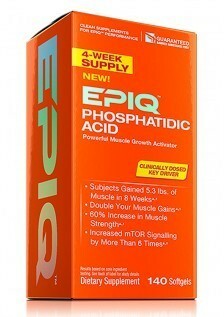 Click the button below to sign up for future Phosphatidic Acid news, deals, coupons, and reviews! Sign up for future Phosphatidic Acid deals and coupons! 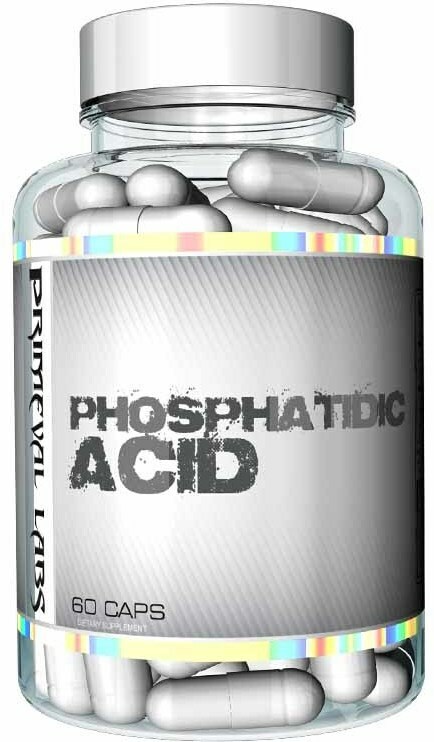 Click the button below to sign up for future Phosphatidic Acid deals, news, and coupons! Subscribe for more Phosphatidic Acid news and alerts! Subscribe to PricePlow on YouTube or click the button below to sign up for our latest Phosphatidic Acid news and reviews!